Sizes are not guaranteed to be available. Check ahead for availability and reservations. 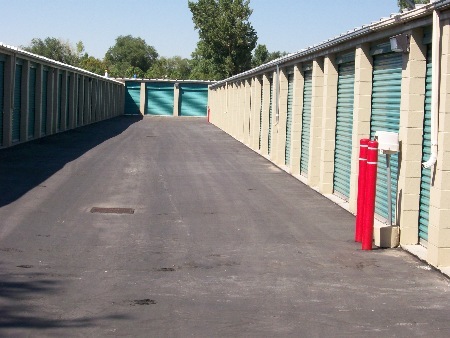 Call 801-523-9777 or email us (manager@altastorage.com) today to check if the size you need is available. You may also choose the option of Automatic Credit Card Withdrawal. We accept VISA, Mastercard, Discover and American Express. Long-term Specials: Pay ahead 6 months and we will take 5% off of the total rent. Pay ahead 12months/1 year and we will take 10% off the total rent. You will also receive a rent notice at no extra charge when your rent is due and will continue to do so as long as you pay long term. Senior citizen and military discount: 5%. ID is required, senior citizens and military personnel must be on the rental agreement. Important Notice: Please remember that rent paid is not refundable; if you will not be needing the unit for at least the paid amount of time we advise that you maintain the monthly pay schedule. Discounts cannot be combined.